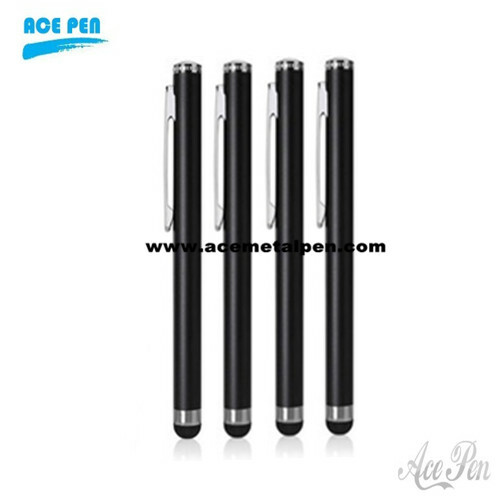 Direct Sale all kinds of touch stylus pens at competitive factory prices. Our touch stylus pen designed to work with IPAD,iPhone,iPod,and touch screen devices, Special round tip design helps avoid pressing the wrong keys. Perfect for your iPhone or touch srceen device to send emails, text messages.etc. The soft touch tip provides precise handling and protects your screen. Crafted using special material specifically designed for the ipad,iPhone and iPod touch. It has a Round-head soft rubber tip design which is durable and flexible to keep your screen free from fingerprints and prevents scratching your handheld device. it's sensitive to type or tap enabling you to work quickly and accurately.